BAY SHORE, Long Island (WABC) -- Police on Long Island are investigating a shooting that left two people wounded. It happened at about 10:45 Saturday night in Bay Shore. 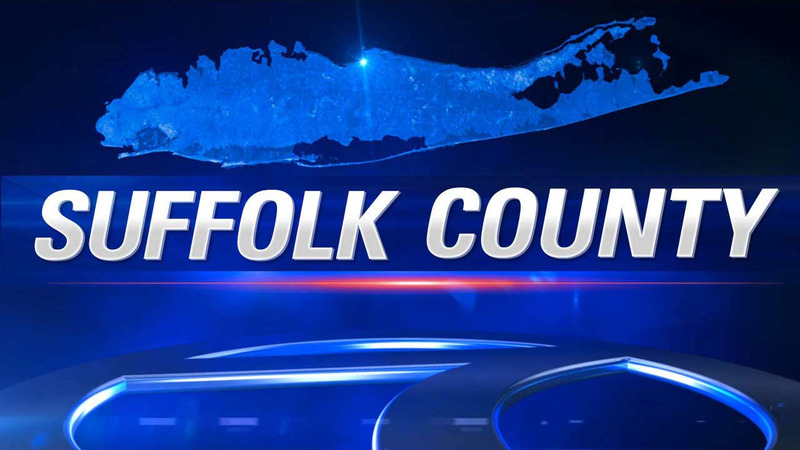 According to Suffolk County Police, Jerome Ruddock, 28, and Mia Anderson, 20, were in their apartment on Hemlock Drive in the Lexington Village Apartment Complex when a man with a handgun entered their bedroom. The man began firing his weapon, striking both of his victims. Ruddock and Anderson were taken to Southside Hospital in Bay Shore where they are being treated for non-life-threatening injuries. The investigation is continuing. Detectives are asking anyone with information about this incident to contact the Third Squad at 631-854-8352 or call anonymously to Crime Stoppers at 1-800-220-TIPS.